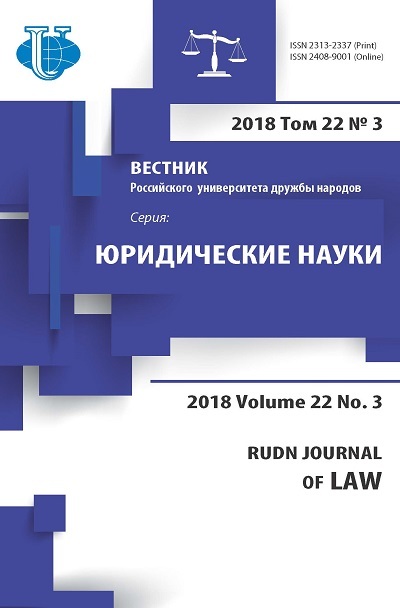 The article describes the origins of the state within the frames of the information-quantum discourse, the cognition of which is focused on the interdisciplinary nature of comprehension of «internal» procedural qualities of the state through its substrate being the people (the nation). The state is regarded by the author as an emergent self-organizing system which includes such elements as the pattern (protopattern) and the egregore, these elements being its formation stages. The first stage of the process of the state genesis is marked by protopattern formation on the level of the collective unconscious. Moreover, the appearance of the «self» protopatterns is accompanied by decomposition of the superposition of conditions of the «society» (of the «Self» quasi-pattern) quantum quasi-system and by appearance of one of its conditions being the ethnos which cannot be identified as the state in its proper meaning. It is explained by absence of a single idea and aim to be realized within individuals residing in a definite territory. In other words, the ethnos did not possess the «mental condensate» generated by thoughts and emotions of individuals and gained independent existence - the egregore. Only starting from the moment of the egregore establishment (institutionalization) the process of transformation of the ethnos into the people takes place, and also the final stage of the ethnos establishment as the state begins. The final stage of the state establishment is marked by appearance of the egregore, as well as by transformation of the society into the systems of the «people» and the «nation». Precisely the egregore generates development of its another potential condition - the «people» - out of the non-local superposition of the «Self» quasi-system conditions. As a result of the decoherence process the collective «self» pattern is formed as a reflection of the conscious and unconscious aspects of the state forming people. 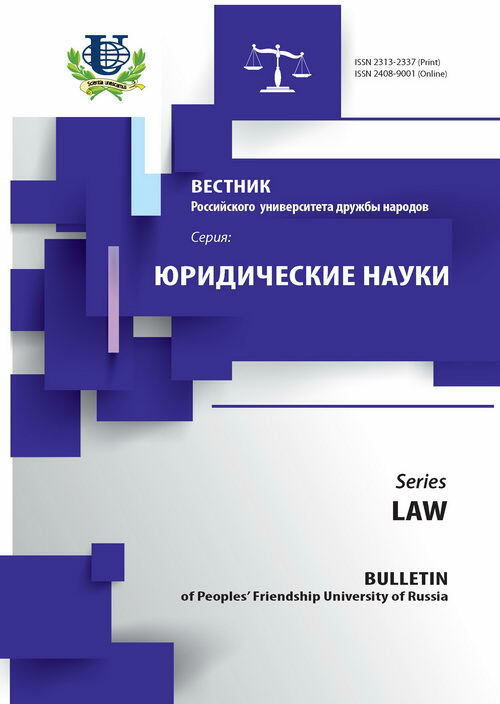 Furthermore, it should be noted that it is presence of non-linear relations between interacting subjects of law that act as the main feature of genesis and development of the people into the state. It is those relations, according to the author of the article, that reflect the unconscious level of the unity of the people as a union of individuals. Along with fulfillment by the people of its mission - the egregore idea, there originates a new type of the state forming people. The egregore formed by the people earlier, eventually becomes an independent energo-informational entity which establishes space with its own law and order referred to as the nation-state. According to the author of the article, the state starts functioning not in accordance with aspirations of the people as a source of public authority, but in conformity with an autonomous egregore, the intent of which depends on the ideology it contains. the state, the people, the society, the pattern, the egregore, the eidos, law and order, the «self», the subject, the concept, the paradigm, information, postmodernity, legal awareness, the system.